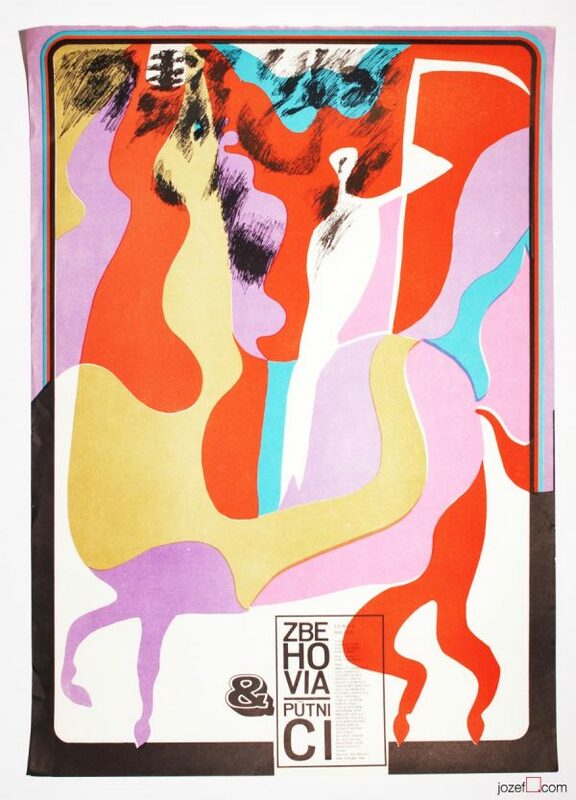 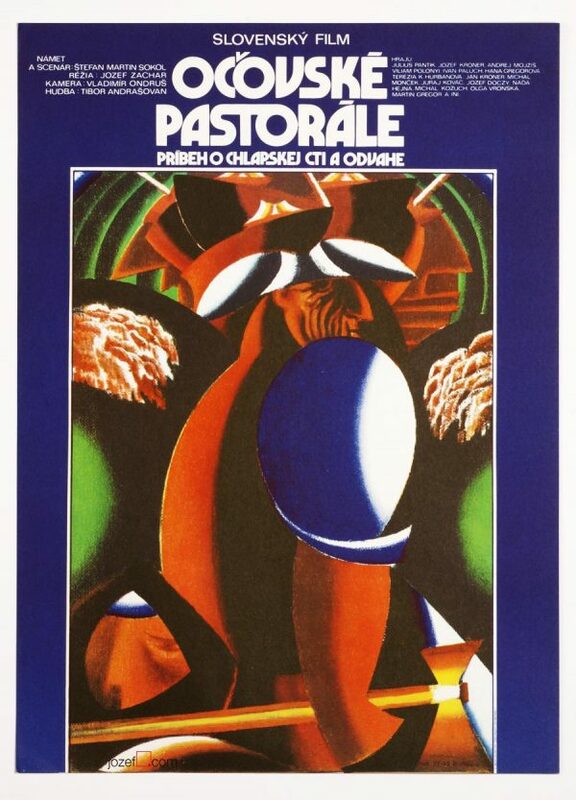 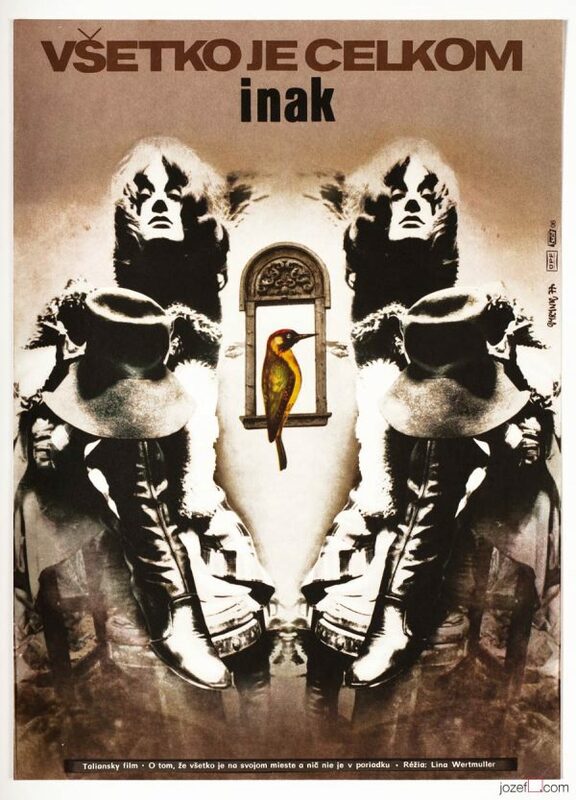 Excellent abstract movie poster designed for 60s French drama by Miroslav Němeček . 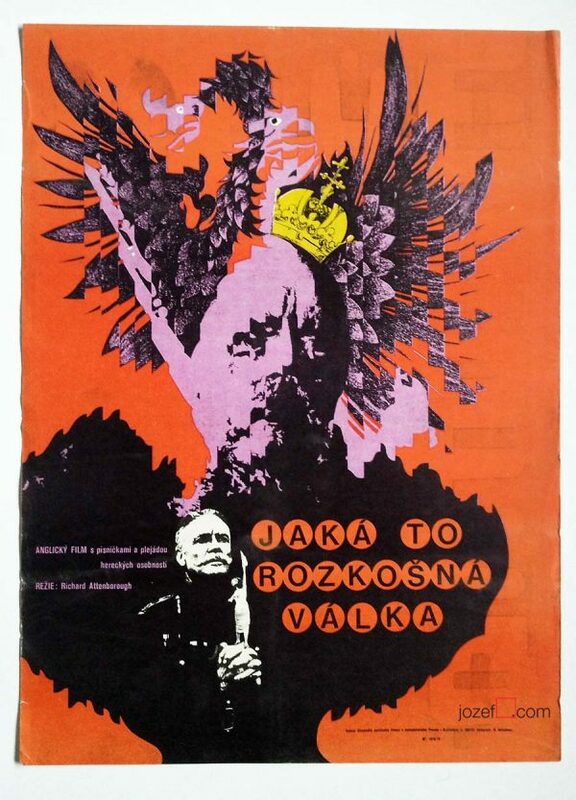 Fantastic movie poster designed by Milan Němeček. 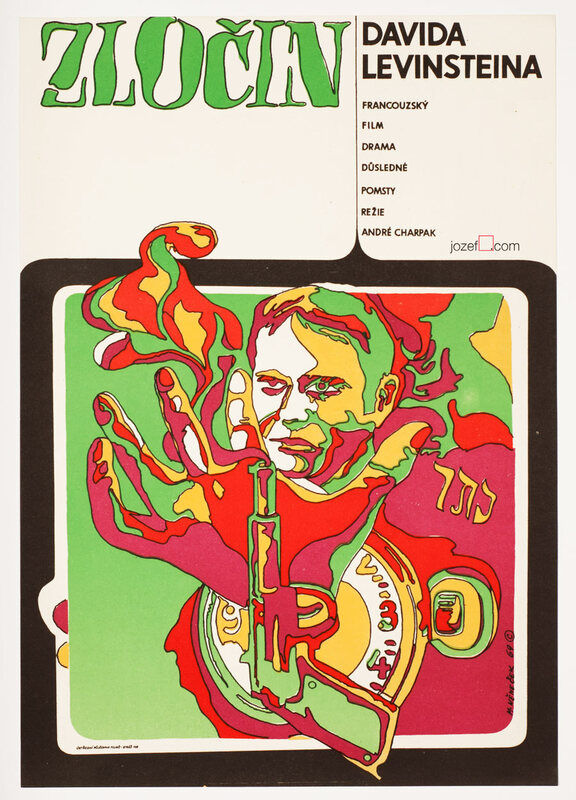 Be the first to review “Movie Poster – The Crime of David Levinstein, Milan Němeček, 1969” Click here to cancel reply.